Next Advanced Medicine is an interdisciplinary functional medicine practice that is dedicated to reversing chronic disease and restoring your health! Our team of medical doctors, chiropractors, and licensed nutritionists treat the whole patient considering genetic, environmental and lifestyle factors to find the underlying cause of your symptoms. We spend considerable time getting to know each patients history and conduct comprehensive diagnostic testing, allowing us to create personalized healthcare solutions. 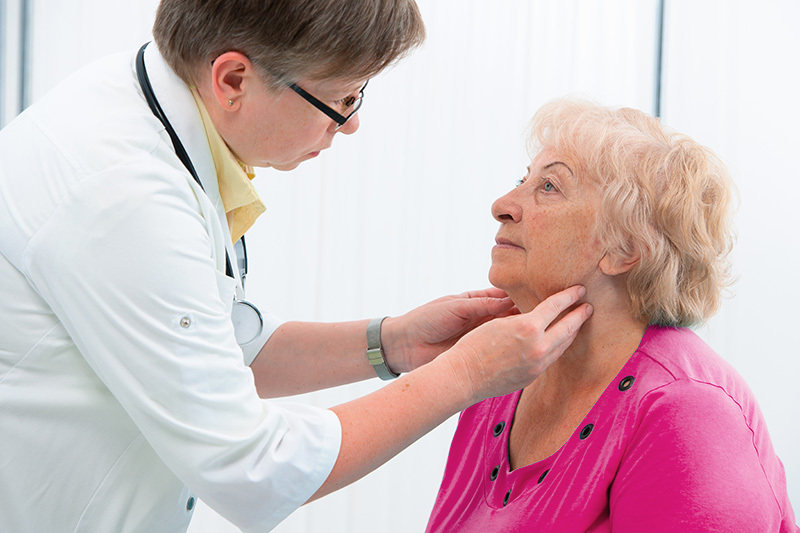 Whether you are suffering from diabetes, cognitive decline/ early-stage Alzheimer’s, thyroid dysfunction, or an autoimmune disorder, the team at Next Advanced Medicine is committed to helping you achieve true health and vitality. The traditional downstream view of illness seeks to alleviate symptoms through drugs and surgery. Our upstream view of illness seeks to look more deeply at the underlying causes of illness – the “whys” of a patient’s condition. 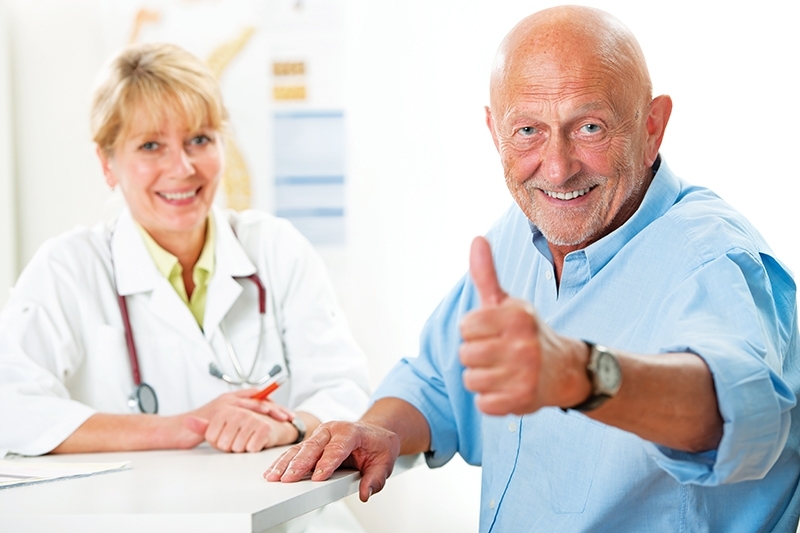 We prescribe drugs and surgery where it is medically necessary, but we also recognize that the vast majority of chronic and degenerative diseases cannot be effectively treated with traditional medicine. Hence, our focus is on using integrative, functional medicine to target the underlying causes of symptoms and provide lasting pain relief. Dr. Neil K. Hersh, M.D., attended the University of California at San Diego, Yale University, and completed medical school at the University of Chicago. His postgraduate training included internal medicine and anesthesiology. He has practiced in Southern California since 1986. With a diverse career that includes practicing as an anesthesiologist, teaching future doctors, and performing rehabilitative medicine in multispecialty clinics, he admits he’s never been more surprised and gratified at the results he has seen while working with Dr. Candice Hall at Next Advanced Medicine. “The process of taking patients who continue to suffer despite following standard medical therapies and seeing them lower and stabilize their blood sugar while dramatically reducing or eliminating their medications has been remarkable,” he said. Dr. Candice Hall, DC is an author, speaker, practitioner, and authority on integrative and functional medicine. 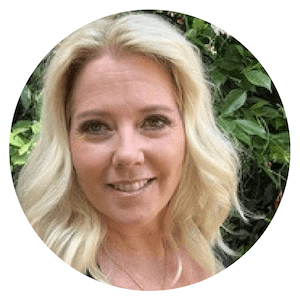 She is founder of Next Advanced Medicine, a functional medicine practice in Orange County, CA. Shelaunched Natrueal Products, an organic food company, with the mission to provide natural, true, and real food options for her patients and all consumers. Dr. Hall educates hundreds of people suffering from chronic disease each month through free information seminars on how to find the root cause of disease. 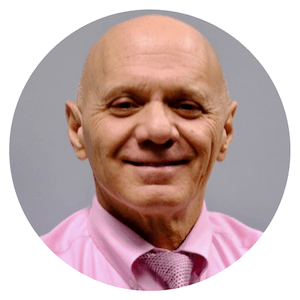 Dr. Hall has 18 years of postdoctoral training in functional medicine and clinical nutrition, including training in the area of cognitive decline and Alzheimer’s disease. 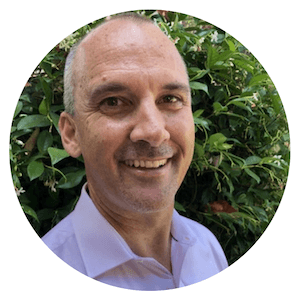 Dr. Hall’s passion for functional medicine comes from personal success battling and overcoming three (3) autoimmune conditions. Functional medicine was the reason she went into remission, and the reason she is inspired to bring hope and solutions to others. Dr. Wayne Greathouse, D.C., After obtaining degrees in both biochemistry and physiology as well as a doctorate in chiropractic medicine, Dr. Wayne Greathouse, D.C. soon discovered his passion for functional medicine and went on to join the prestigious Functional Medicine Institute in San Diego. Dr. Greathouse knows that empathy and compassion are two significant elements that are crucial to care and provides care that reflects his compassion and commitment.